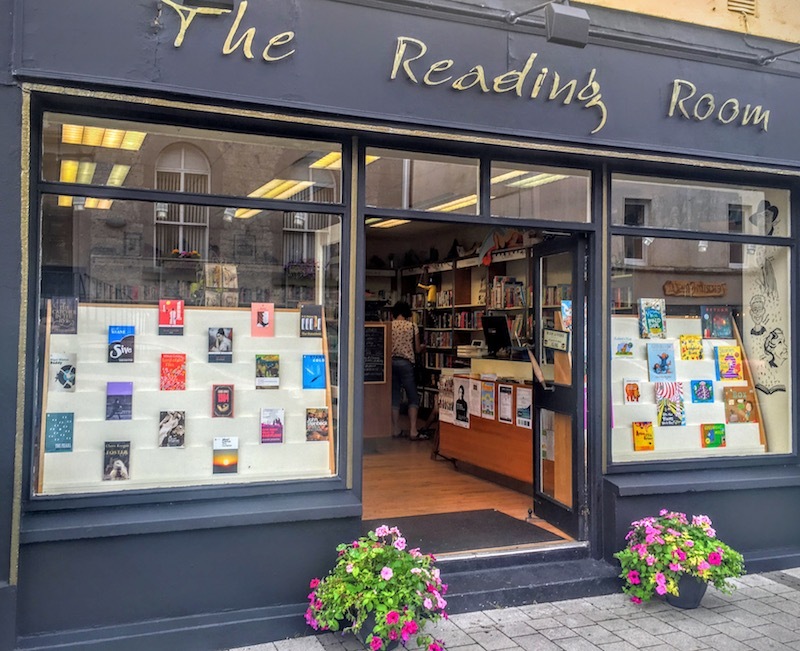 Located in the picturesque town of Carrick-on-Shannon, The Reading Room bookshop has an eclectic selection of books and caters for adults and younger readers a like. There is a strong sense of community about the bookshop, and it hosts bookclubs, readings and events. You're bound to find something nice in this friendly shop.